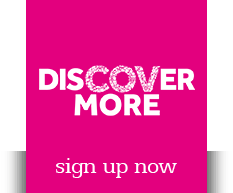 The place to buy designer trainers, clothing and accessories. 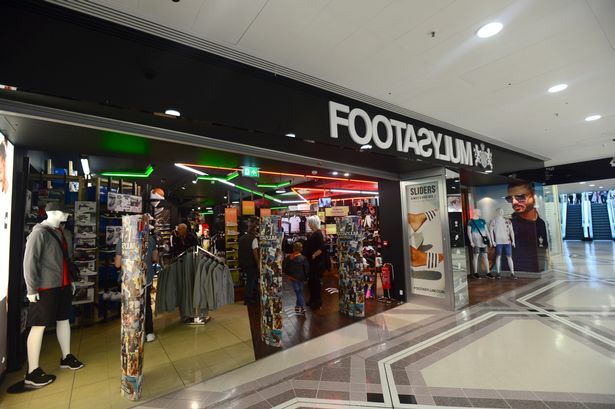 The Footasylum team have a passion for fashion, and a shared ethos that the products we sell are about a lifestyle choice, and not just functionality. With this in mind, we aim to move beyond the traditional experience of the high street, to offer a more quirky and unique retail experience.